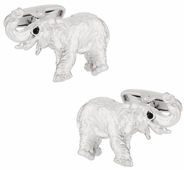 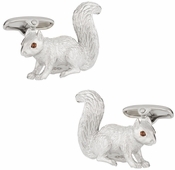 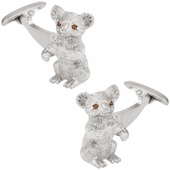 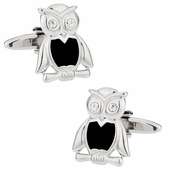 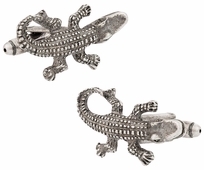 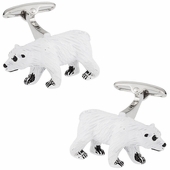 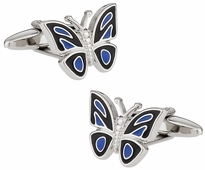 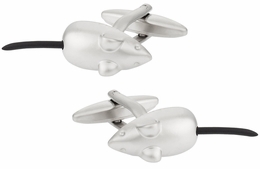 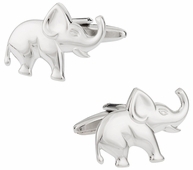 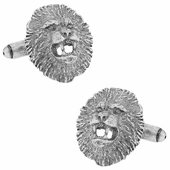 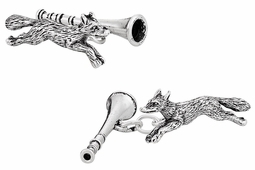 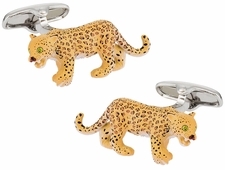 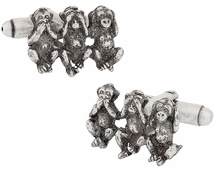 Animal cufflinks not only allow your personality to shine through, but your dedication to world wildlife preservation. 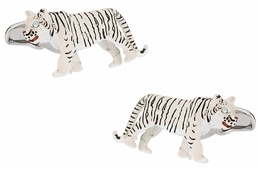 These sets can begin a conversation about preserving nature and wild animals. 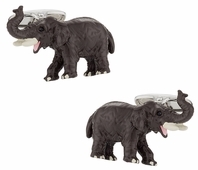 Imagine attending a party and discussing the ever closer extinction of manatees or other species. 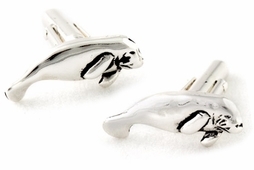 You might even find like minded friends who donate as you do to the various charities designed to protect wildlife and all other animals. 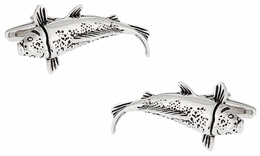 From butterflies and insects to giant whales, your cufflinks could be the path towards helping save more species. 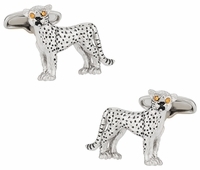 Representing nearly every animal on the savannah, Cuff-Daddy proudly boasts one of the largest collections of animal cufflinks on the Internet. 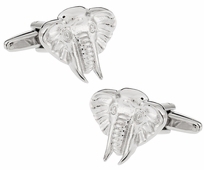 Most recently with the addition of the growing SAFARI branded collection. 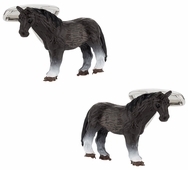 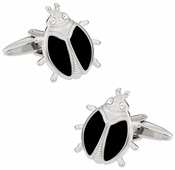 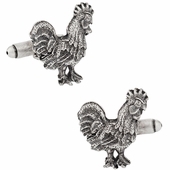 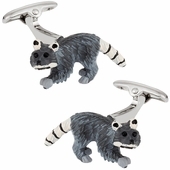 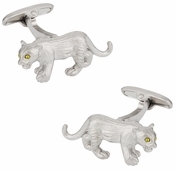 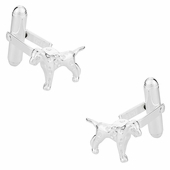 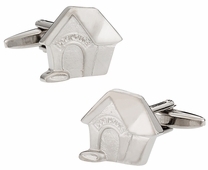 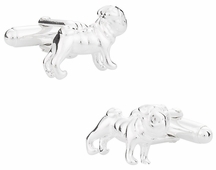 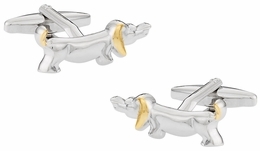 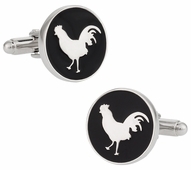 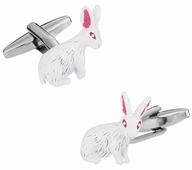 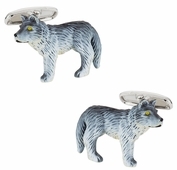 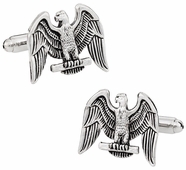 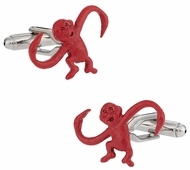 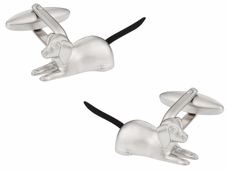 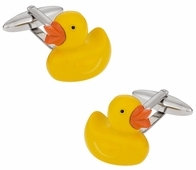 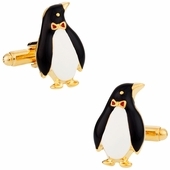 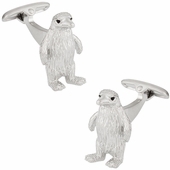 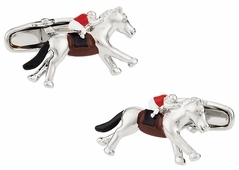 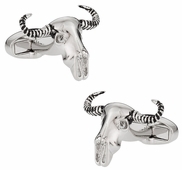 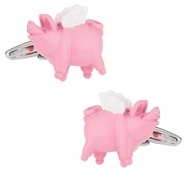 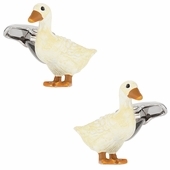 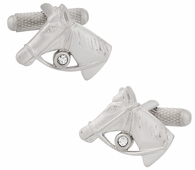 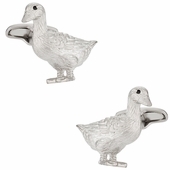 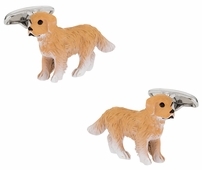 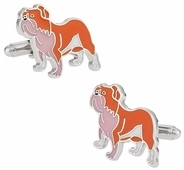 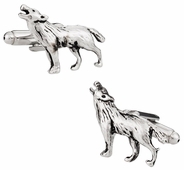 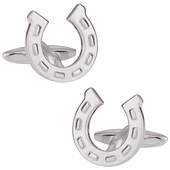 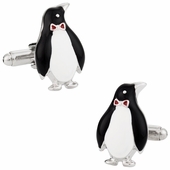 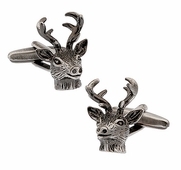 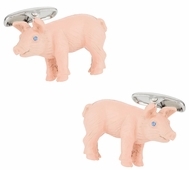 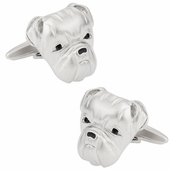 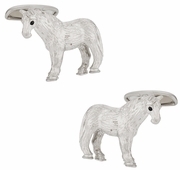 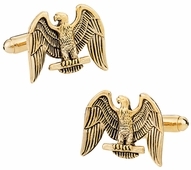 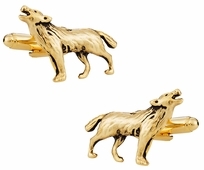 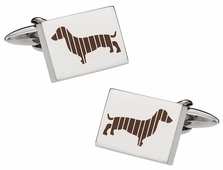 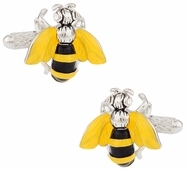 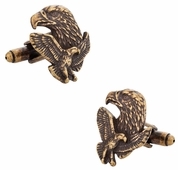 You'll love our extensive selection of animal cufflinks here at Cuff-Daddy.com. 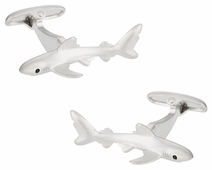 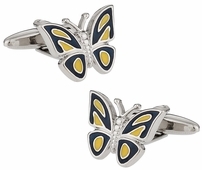 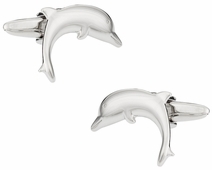 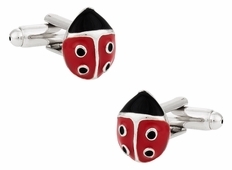 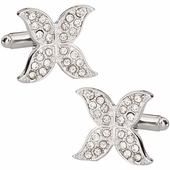 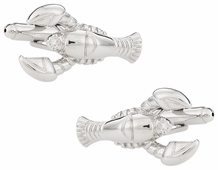 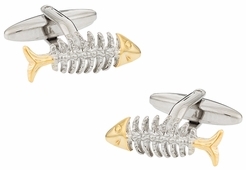 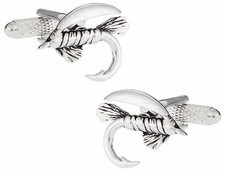 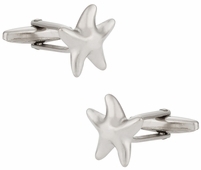 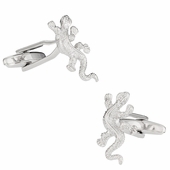 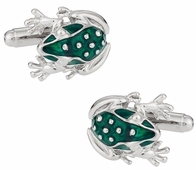 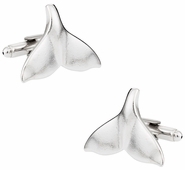 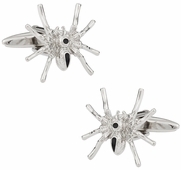 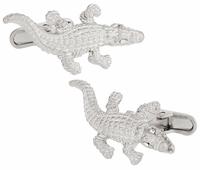 We offer a deep selection of aquatic themed cufflinks including fish cufflinks, lobster, crab, etc…. 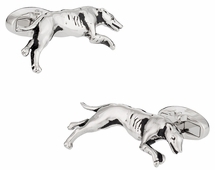 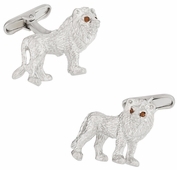 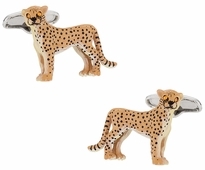 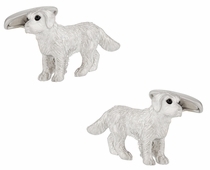 Our land animals collection feathers lions, tigers, bears, as well as cheetah cufflinks. 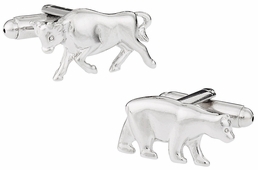 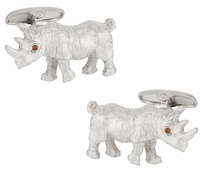 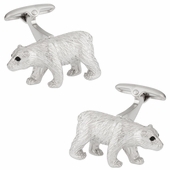 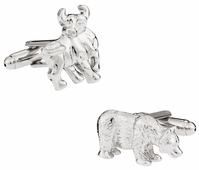 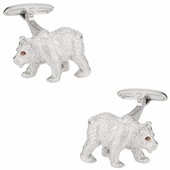 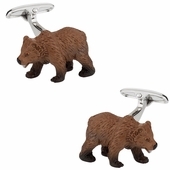 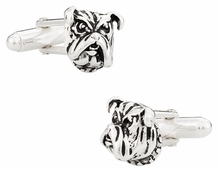 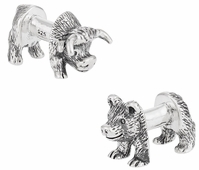 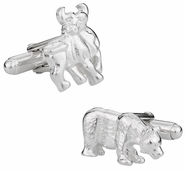 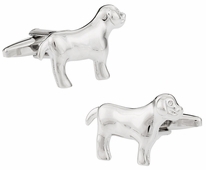 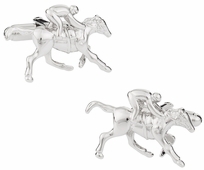 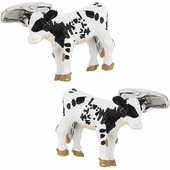 A great gift idea might be the bull & bear cufflinks, which arrive in a gift box like all of our cufflinks. 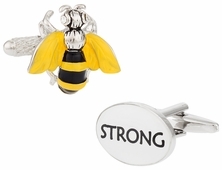 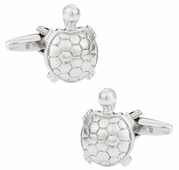 Turtle, elephant, bumble bee, even a horny toad cufflinks can be found in this section. 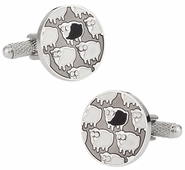 So, have some fun, pick the animal you love, and accessorize your wardrobe with our fashionable designs. 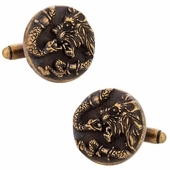 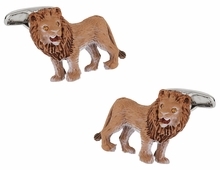 Animal Cufflinks: Bring your safari with you wherever you go by choosing among the many animal cufflinks we have for sale. 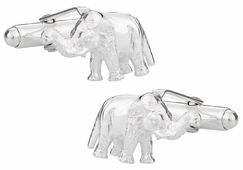 After all, you cannot bring the zoo to work. 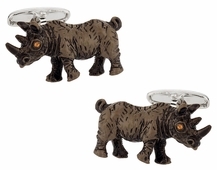 Take an elephant to dinner and perhaps purchase a rhino for your friend. 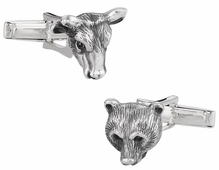 The whole zoo can be a part of your every day ensemble by choosing a giraffe set one day and a zebra the next. 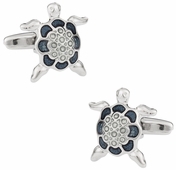 Pandas, koalas, penguins, turtles, sharks, and even manatees can be a part of your outfit. 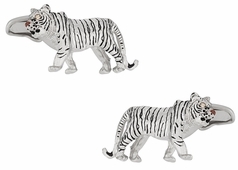 Whether you enjoy lions, tigers, bears or leopards, they all can be found in this section. 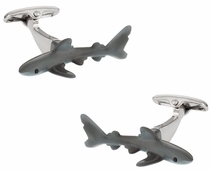 If undersea is your theme, rest assured there is no shortage of entertaining cufflinks that will help keep conversations going at your formal events. 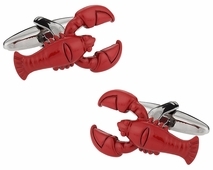 From a variety of sharks including a hand painted set to lobsters decked out in red you can make merry your festivities. 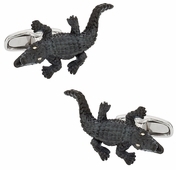 Alligators, stingrays and dolphins can also attend your parties every so often if you hit the purchase button.